Stella and Chewy’s dog food is made by the same-named company located in Wisconsin. The company was founded in 2003. Recently in 2015 the company has outgrown its previous facility and moved to a new massive production house of 165,000 square foot in Oak Creek, Wisconsin. Such great news inspired me to write a review of Stella & Chewy’s dog food. When you browse the web, you will find mostly praising Stella and Chewy’s food for dogs reviews both in terms of quality and taste of the product. However, the company didn’t escape some problems that led to products being recalled. Stella & Chewys company dog food recall history includes two issues in July and December of 2015. The company suspected listeria monocytogenes bacteria contamination and had to recall 25-Ounce (25 oz. ), 15-Ounce (15 oz.) and 5.5-Ounce (5.5 oz.) 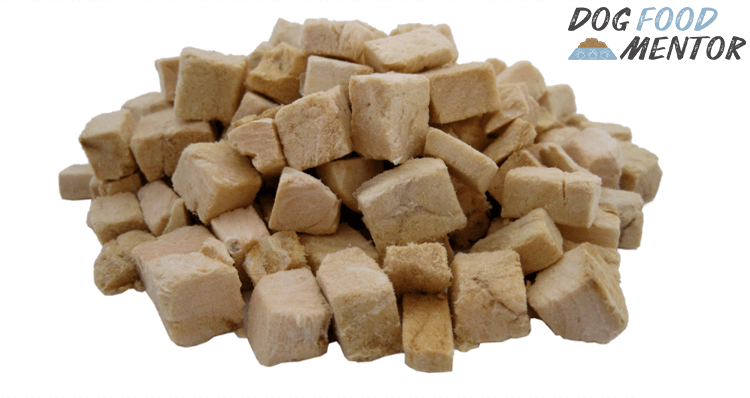 bags of beef, turkey and chicken dinner morsels for cats and dogs. The philosophy of Stella & Chewy’s is to make dog foods that consist of natural (even organic) ingredients you’d use if you were to cook your pet’s meal yourself. That’s why the ingredients list is short and most of the protein comes in raw form. Moreover, the brand also promises that the animals used for the dog food are fed natural ingredients and are let run free in the cage – not bad, huh? Thus in the analysis of Stella and Chewys dog food ingredients we will see a lot of protein coming from meat, animal organs and bones. 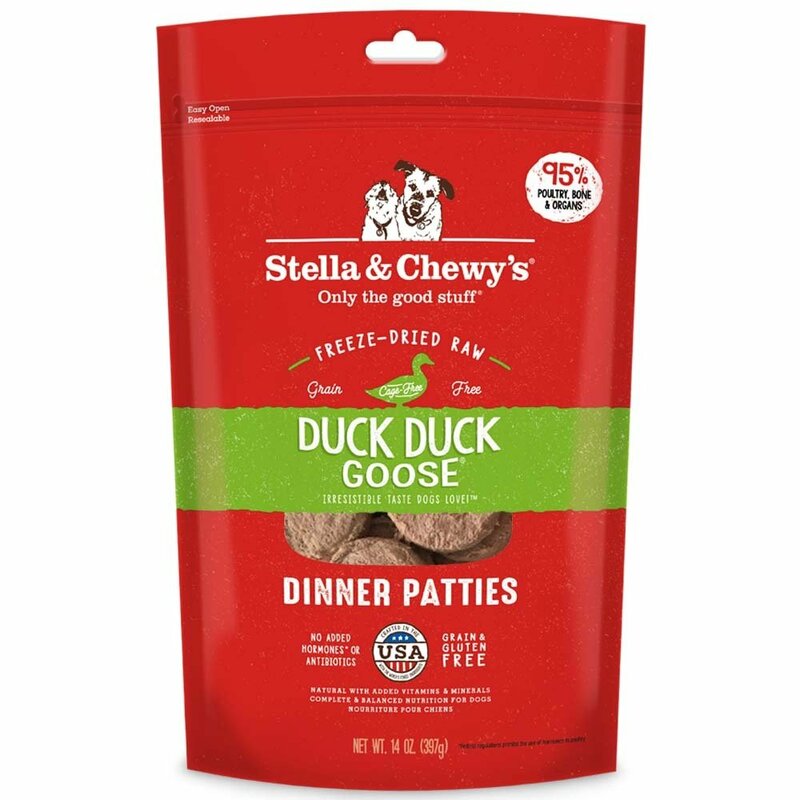 That’s what makes my recently purchased Stella and Chewys Freeze-Dried Raw Duck Duck Goose Dinner Patties 25-ounce bag so full of proteins (42% as opposed to 18% required by the government) and fats (34%). But once I figured out the concept of raw dog food mixes, I am now an avid adherer of such food for my two lovely dogs. The whole idea of raw food is that dog food should be made of the kind of food an animal would eat in the wild, without adding too many flavors, carbohydrates and other extra ingredients that you wouldn’t feed your dog yourself. It is made of high contents of meat (over 90%). It is made of organic vegetables and fruits. It doesn’t contain artificial coloring, gluten, grains, added flavors. All ingredients are sourced in the USA and not imported from China. The animals used for meat, organs and bones are fed natural greens and kept cage-free. Organic cranberries and spinach (high in fiber and vitamins). I like the fact that despite the raw food philosophy, the Stella & Chewy’s manufacturer has added probiotics, vitamins and antioxidants to the recipe – after all, when we buy a complete meal product we do expect it to be balanced in everything a dog needs to thrive and be healthy. That’s why I don’t understand Freeze Dried dog food with duck and goose reviews that complain about these ingredients being artificial and excessive – after all you keep a dog at home, not a wolf, and want to provide your pet with the best possible care. Overall, I’m satisfied with my Freeze Dried raw food for dogs analysis, it is certified by American Federation of Feed Control Officials (AFOFCO) as well. However, due to lack of preservatives, it does have a shorter shelf life. I was pleasantly surprised to see the prices on Stella & Chewys dog food taking into account the ingredients I saw on the label. 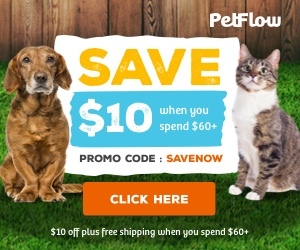 Especially when you think that for the same price you can find other dog foods that have twice less the meat content – I think that even without online discounts that are quite easy to find, this dog food is completely worth its price. 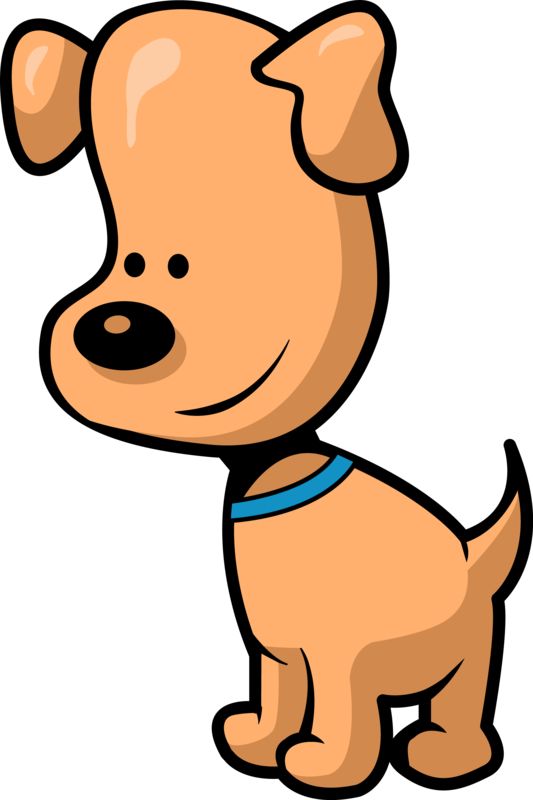 The freeze-dried food in the form of patty is very convenient to feel your dog. Raw food as a concept. Such diet is becoming popular among dog owners and even breeders, however, if your dog isn’t used to it – start with a smaller bag to make sure the pet likes the taste and you don’t endure the cost of something your dog won’t eat. I am about to praise the manufacturer in this Stella & Chewys dog food review both in terms of the nutrition facts, outstanding ingredient list, and whole concept of raw dog food. If I had to give this dog mix a place in the rating of everything my dogs have eaten, it will definitely be a leader.